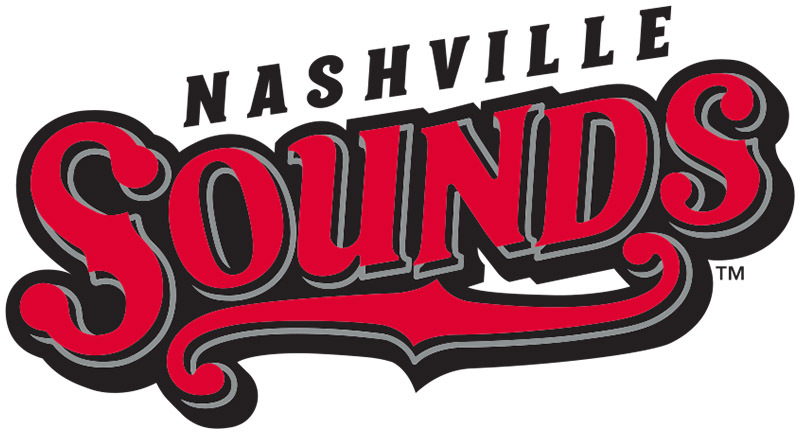 Round Rock, TX – The Sounds got on the board first on Sunday night, but Round Rock answered and edged Nashville 4-2 at The Dell Diamond. Cody Martin made his Sounds debut tonight under the lights against Round Rock. The right-hander was acquired earlier in the week by the Oakland A’s and allowed two runs over 4 1/3 innings. The hurler fanned five and walked three during his first start in the Pacific Coast League, but took the loss. After an abundance of offense on Saturday night, both teams produced just seven hits apiece. Clarksville, TN – The Goodwill Career Solutions center at 2001 Needmore Road, Clarksville, will host a job fair for at least 10 employers from 11:00am-2:00pm on Tuesday, July 7th. Land Between the Lakes, KY/TN – Get an up-close look at birds, bugs, snakes, turtles, and more during Cool Critters Day at Woodlands Nature Station in Land Between The Lakes, Saturday, July 11th, 2015, from 10:00am-4:00pm. 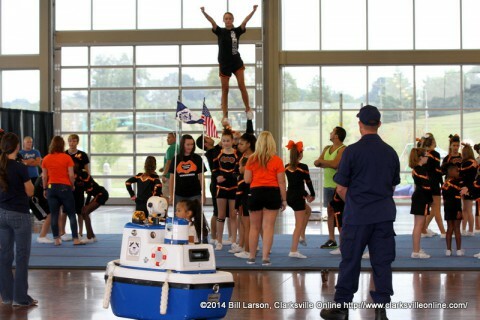 Event admission is $5.00 per person; ages 4 and under are free. All programs are included with admission. 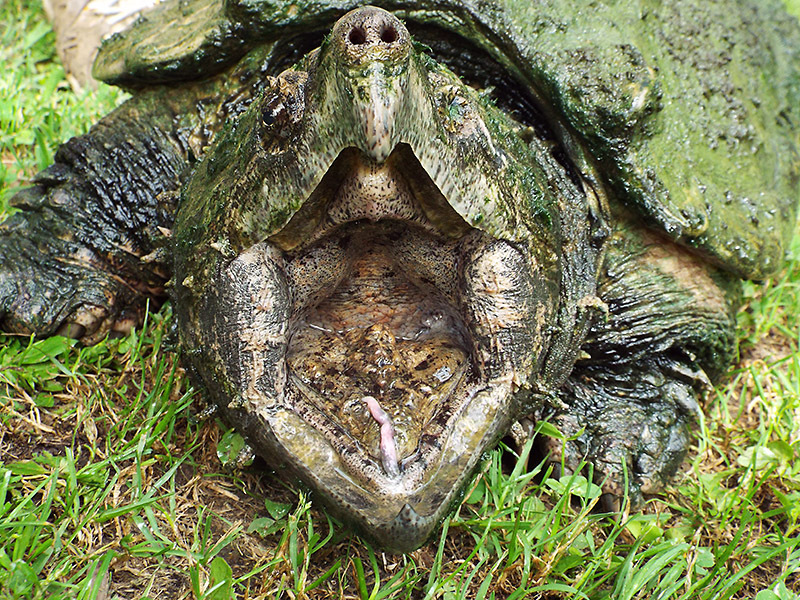 See live tropical birds up-close, pose for a picture with a snake, touch a tarantula, and stare down a snapping turtle. 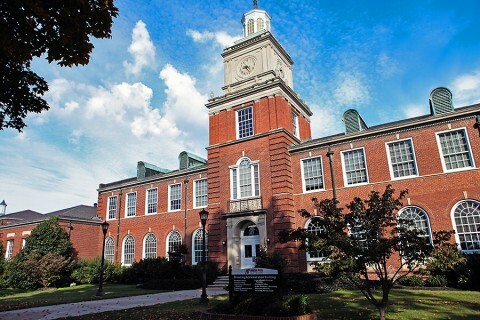 Clarksville, TN – Transitioning from military life to student life can be difficult for veterans, particularly if they have recently returned home from a deployment or completed their active duty service. Unlike the structured environment of the military, universities have a variety of colleges, departments and administrative areas that can feel like a complicated maze to navigate. Nashville, TN – The Tennessee Wildlife Resources Agency is reminding customers that as of July 1st, guide licenses are required. This weeks highlights include: Clarksville Sports Festival Seeks Vendors, July Swim Lessons, Explore the Clarksville Blueway, and Get in shape with Just Ordinary Exercise. 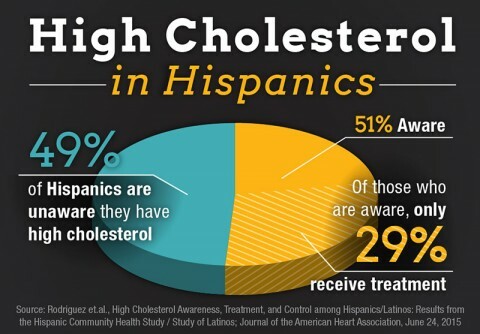 Dallas, TX – Nearly half of Hispanic adults were unaware they have high cholesterol, and less than a third receive any kind of cholesterol treatment, in a new study in Journal of the American Heart Association. 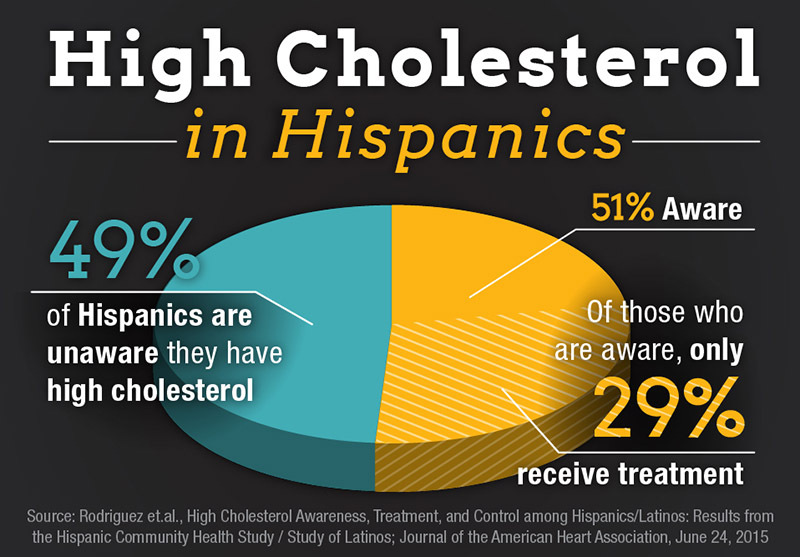 Hispanics are one of the fastest growing ethnic groups in America, with 52 million among the U.S. population, yet their awareness and management of high cholesterol lags behind other ethnic groups. 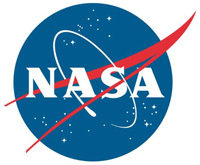 Pasadena, CA – NASA has joined a multi-agency field campaign studying summer storm systems in the U.S. Great Plains to find out why they often form after the sun goes down instead of during the heat of the day. The Plains Elevated Convection at Night, or PECAN, project began June 1st and continues through mid-July. 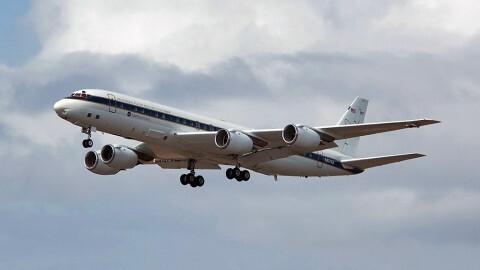 Participants from eight research laboratories and 14 universities are collecting storm data to find out how and why storms form.